Dame Muriel Spark (née Muriel Sarah Camberg) was born in Edinburgh on the 1st February 1918, and 2018 is the centenary of her birth. 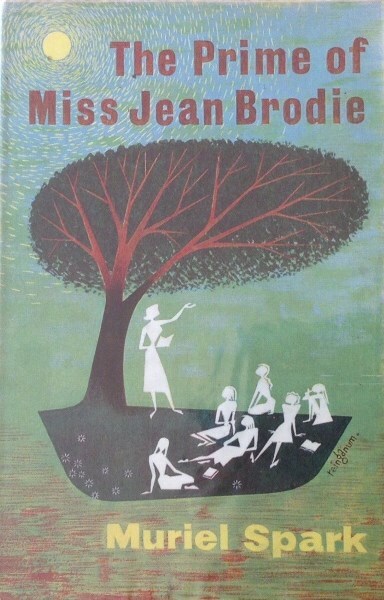 She is most famous for her sixth novel, published in 1961, The Prime of Miss Jean Brodie, with its eponymous title character, the free spirited Miss Jean Brodie. She was placed placed her eighth in The Times list of the ‘50 greatest post-war writers’. Muriel Spark began writing poetry in her early teens at school. At the age of 19 she left Scotland for Southern Rhodesia to marry Sydney Oswald Spark, thirteen years her senior whom she had met at a dance in Edinburgh. In July of 1938, she gave birth to a son Samuel Robin Spark in Southern Rhodesia and having left the marriage, Spark supported herself and her son there. Spark began writing seriously after the war, under her married name, beginning with poetry and literary criticism. In 1947 she became editor of the Poetry Review. In 1953 Muriel Spark was baptised in the Church of England but in 1954 she decided to join the Roman Catholic Church, which she considered crucial in her development toward becoming a novelist. 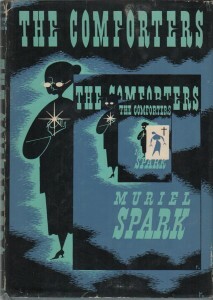 Her first novel, The Comforters, was published in 1957. It featured several references to Catholicism and conversion to Catholicism, although its main theme revolved around a young woman who becomes aware that she is a character in a novel. 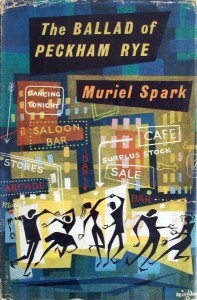 Spark was to publish four more novels Robinson (1958), Memento Mori (1959), The Ballad of Peckham Rye (1960) and the The Bachelors (1960) until The Prime of Miss Jean Brodie in 1961. Brodie was to become the novel that she would forever synoymous with. In the novel Spark displayed originality of subject and tone, making extensive use of flash forwards and imagined conversations. These prices are a reflection of the market as of 15th January 2018. As with most modern first editions condition of the dust jacket is critical to the valuation.